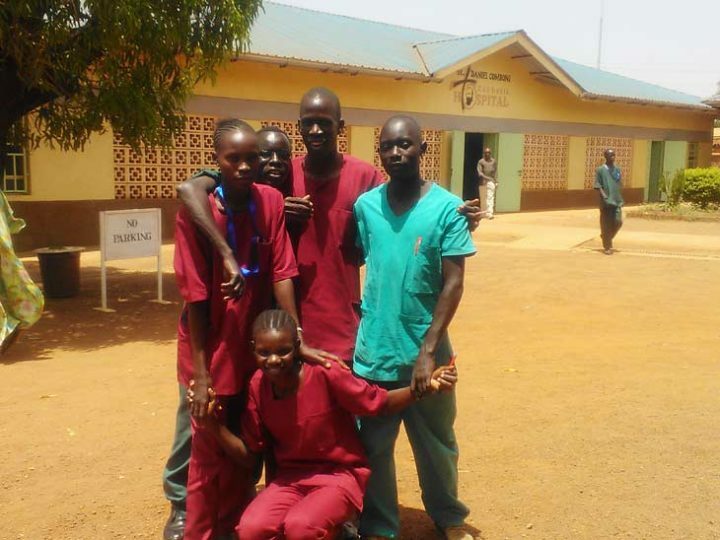 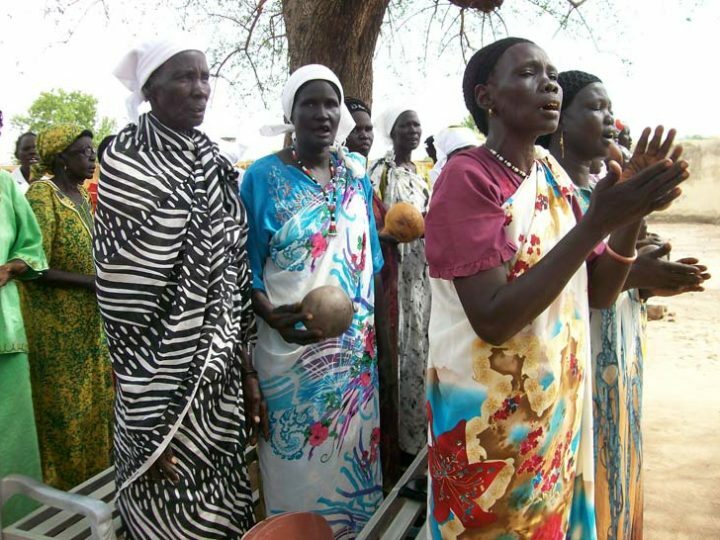 You can support South Sudan and Friends in Solidarity this Giving Tuesday by DONATING HERE. 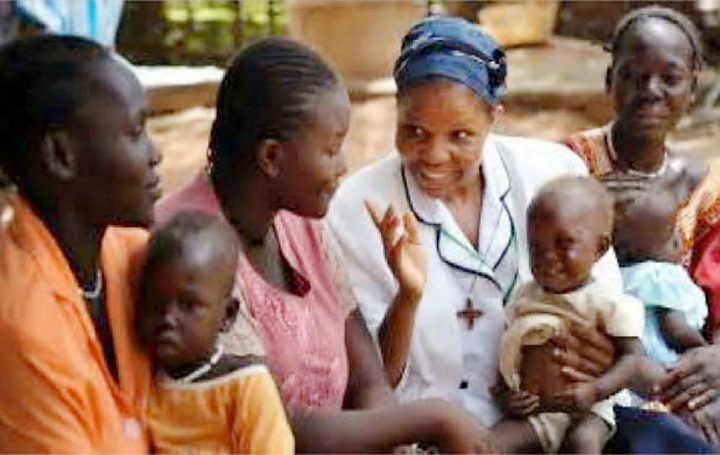 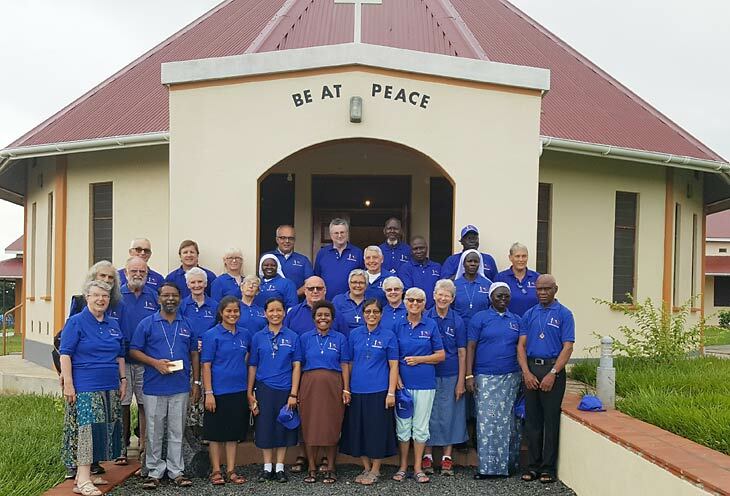 Please make your donation count and support the 30 priests, brothers and sisters building capacity of the people of South Sudan. 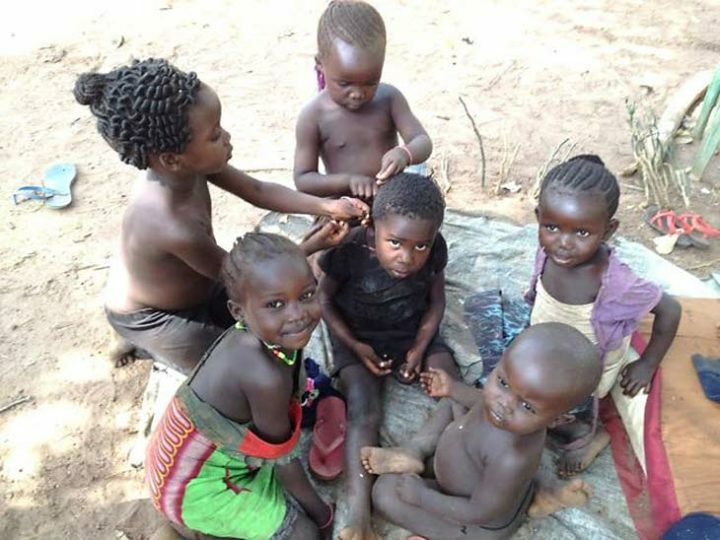 Thank you for making a difference in the plight of the South Sudanese!